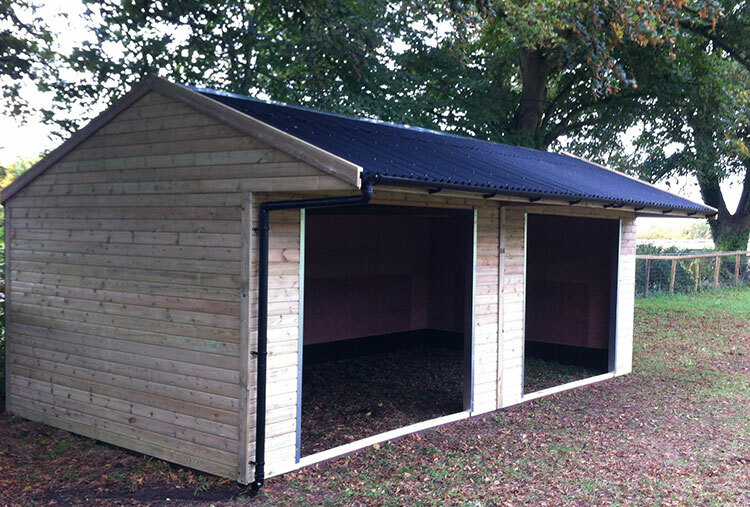 We build a wide range of Mobile and Static Field Shelters to the highest quality. 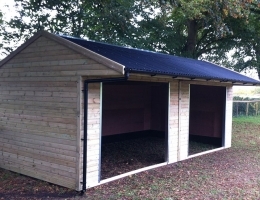 All of our Field Shelters are made bespoke for each customer to suit their individual requirements. 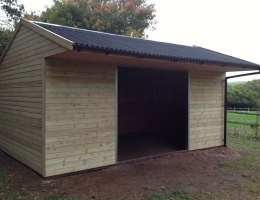 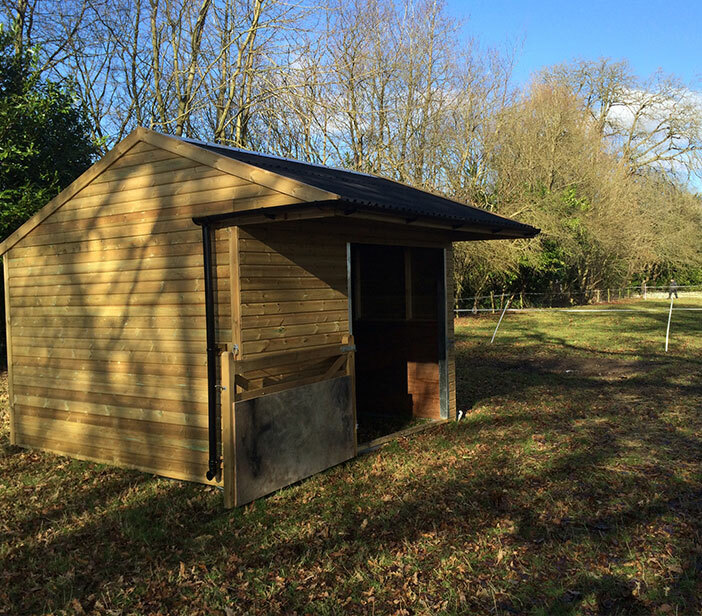 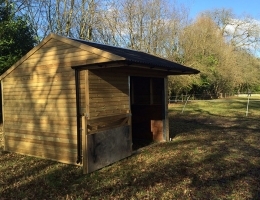 We can also add hay stores, tack rooms & more. 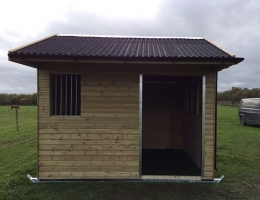 Whether you require a simple basic design or something more complex we can create something that is perfect for you and your horse. 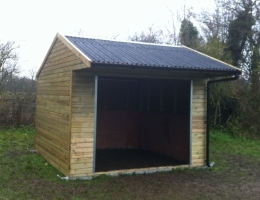 We can either work together to create your mobile field shelter or work to an exact brief. 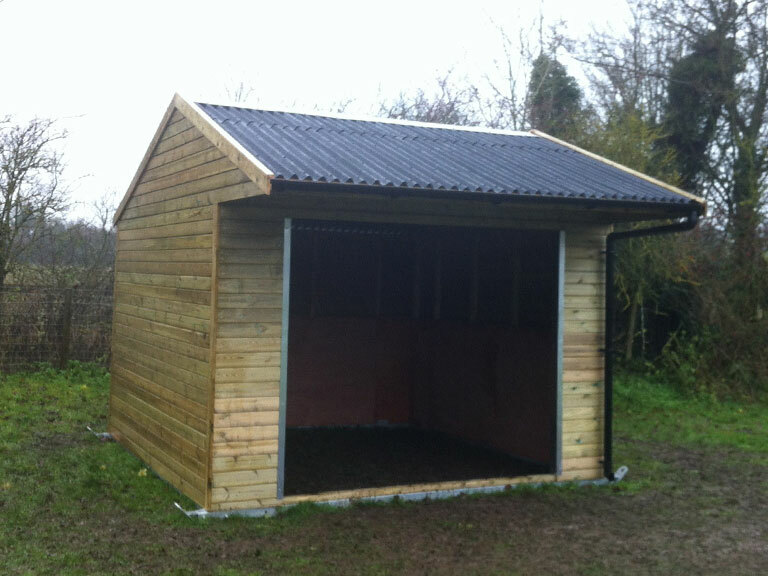 Our in house team create the best mobile field shelters. 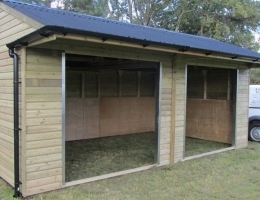 They are towable and can be supplied with metal or timber skids. 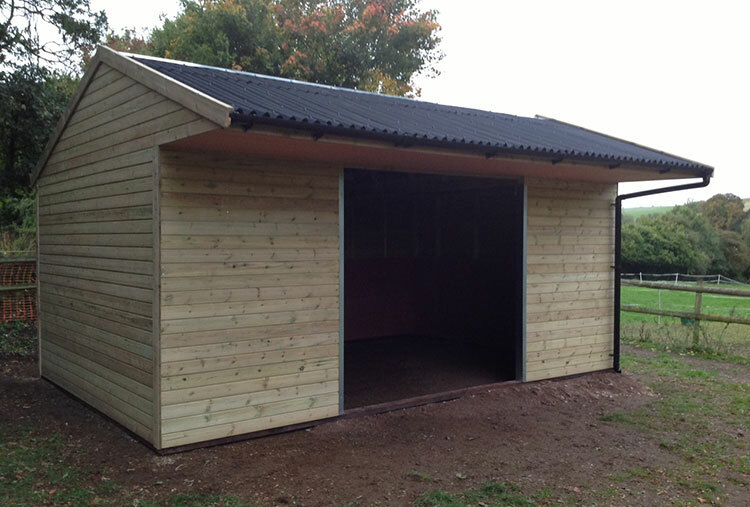 We are really passionate about creating the best possible products and leaving our customers very satisfied. 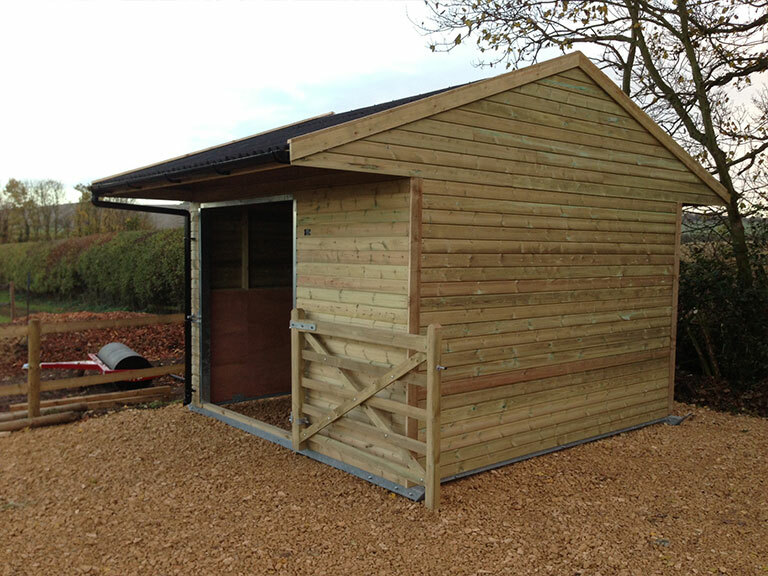 We take real pride in our work – It’s no wonder our customers consistently give us fantastic feedback. 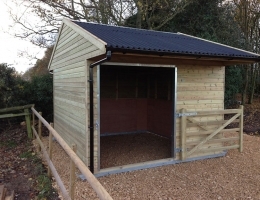 If you’re looking for a mobile or static field shelter then please feel free to get in touch with our team. 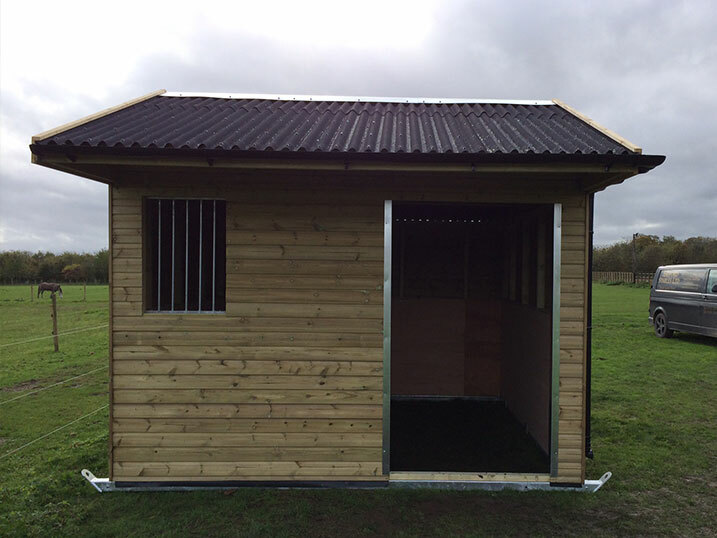 Our goal is to make the purchasing processes as stress free as possible. 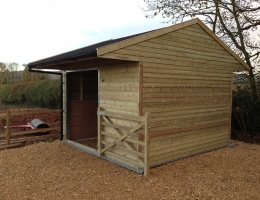 We are efficient, hard working and affordable. 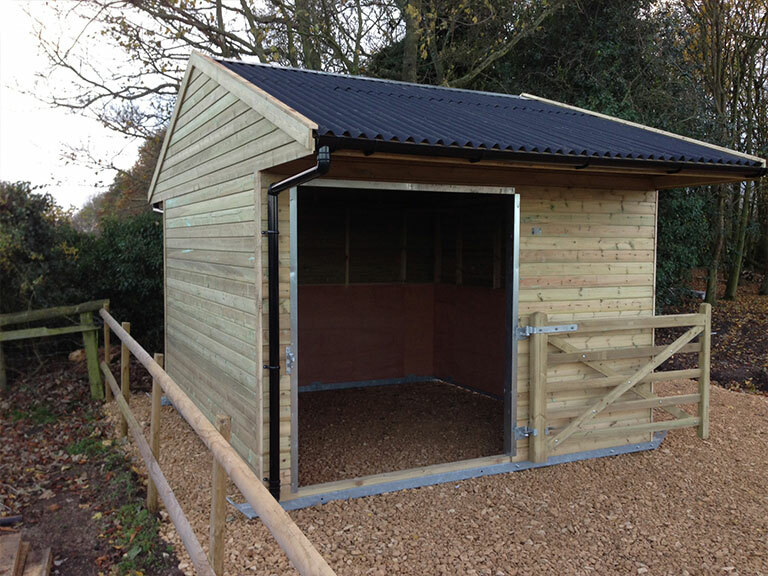 You can be sure with Ashford Stables you are making the right choice for you and your horse. 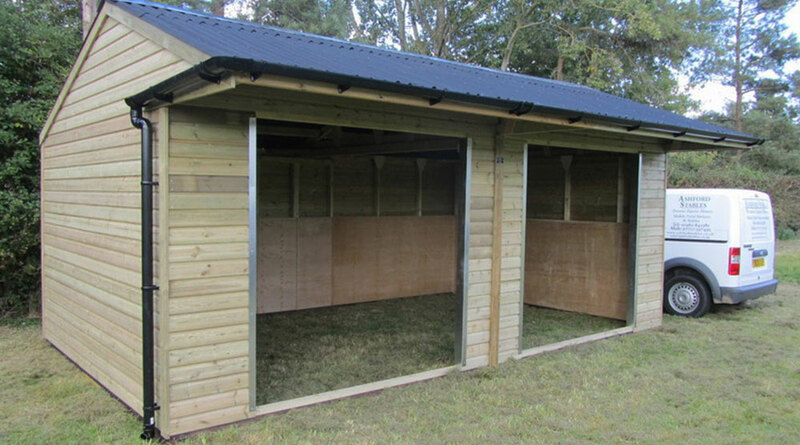 Please take a look at some of our Field Shelters below or get in touch with our team for more information.